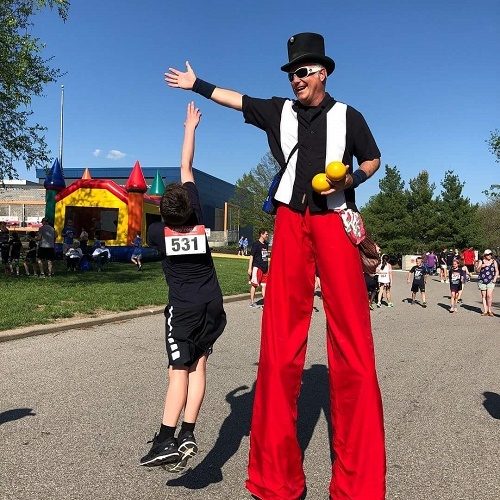 Whether you are the planner for a school carnival, field day, reward day or post prom/project graduation event, we are here to help you plan the most fun and memorable event possible. 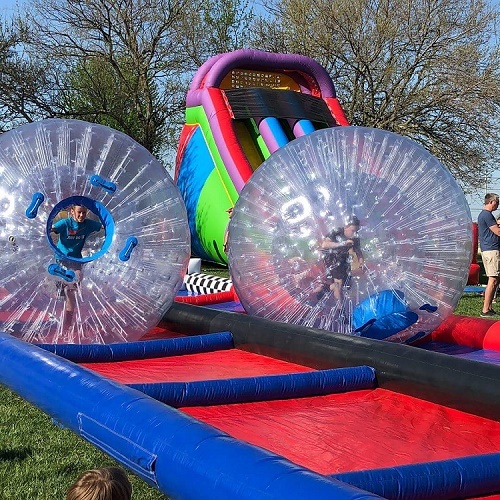 We are Kansas Amusement Ride Act compliant, our equipment is always clean and well maintained, we offer a school discount for every inflatable event package, and we offer flexible indoor options. We strive to be the best vendor for your school’s entertainment. Why Choose CC&E for Your School’s Events? *Within the Kansas City Metropolitan area. Restrictions apply. Through this website you can access very important carnival information and become even more informed by requesting our FREE Carnivals Made Easy booklet. This free booklet was written by Sondra Wilson, owner and founder of CC&E. She has been planning and presenting school carnivals in and around the Kansas City area for over 25 years. Her extensive knowledge and experience in carnival and event planning, along with her personal involvement in each and every event continues to produce satisfied customers year after year. In her book, she utilizes her years of experience to help make your job easier. CC&E also offers a “Carnivals Made Easy” program. 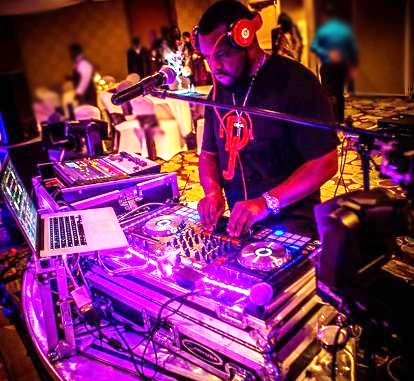 Let our unique equipment choices, fantastic DJ’s, caricature and air brush tattoo artists complete these events that mark the completion of your child’s high school education or glamorous prom night out. 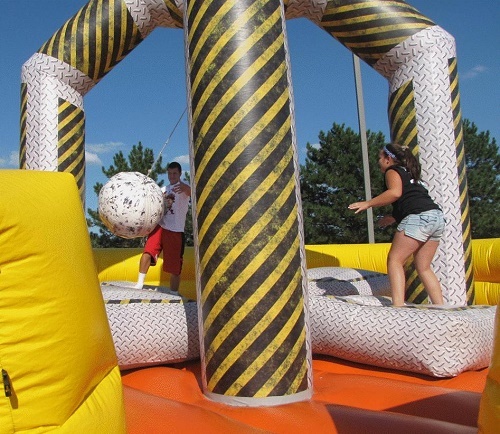 We also offer a wide array of sports and interactive inflatables for any event. Take a look at all of our fun product choices. Create a wish list and contact us to get the lowest rate for your celebration. 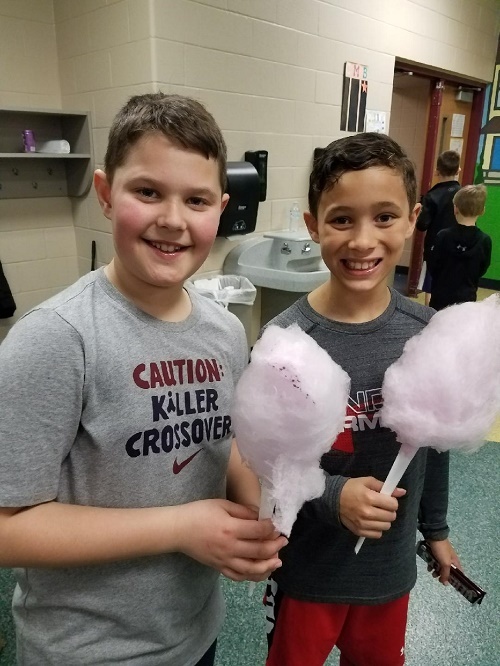 Whether you’re rewarding your class for an excellent accomplishment or just for a great year, let CC&E put together a special, fun-filled day for your school any time of the year. Multiple events booked with CC&E equals greater savings on all of your equipment packages. P.E. Teachers – call us today to get your school’s field day event on the calendar. 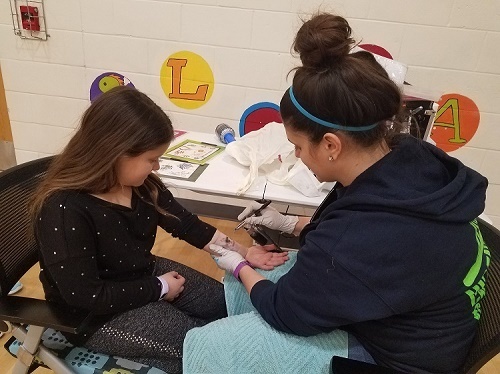 We excel at keeping this fun day moving along smoothly with our fast-paced equipment like obstacle courses, mazes, slides, interactives and sports pieces. No matter what your event or age group, join our list of satisfied customers today and experience for yourself our helpful, dependable and courteous service. Send us your event information and receive our catalog or any other free guidance you may need to get you started. CC&E has it all! Whether you are looking for Kansas City Photo Booth Rentals, Inflatable Rentals or Games, your event won’t go wrong with the CC&E expert guidance.